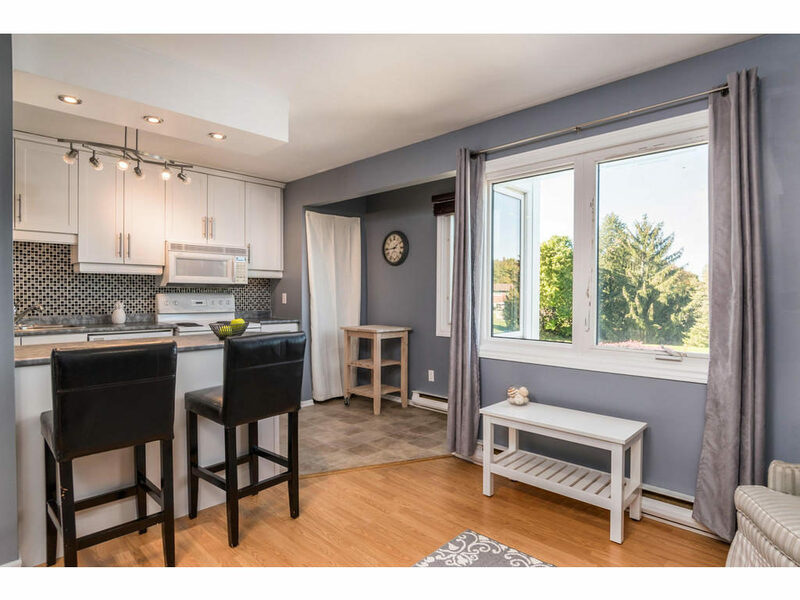 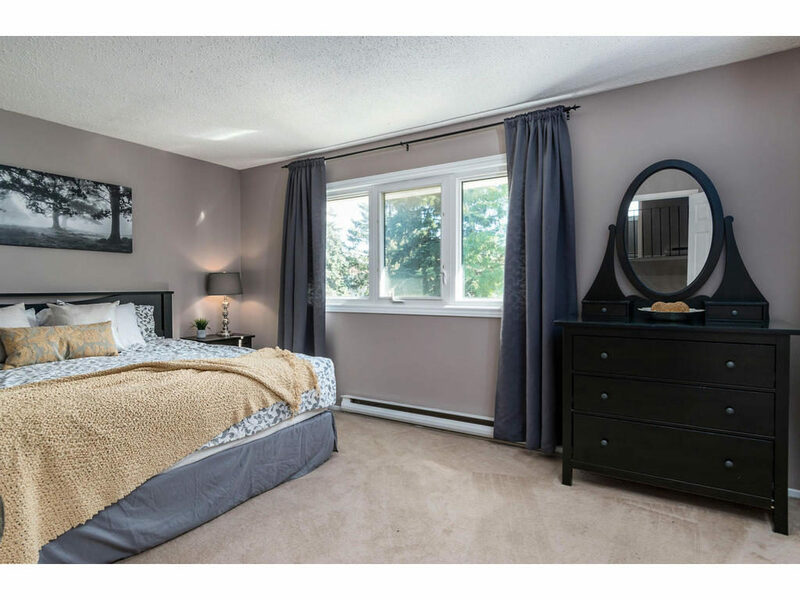 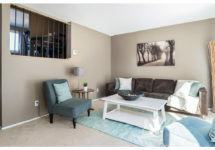 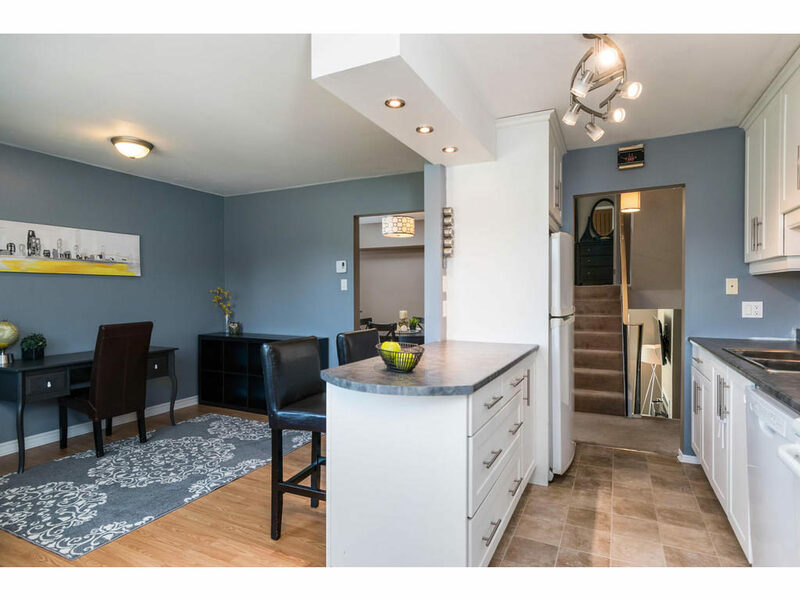 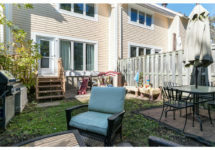 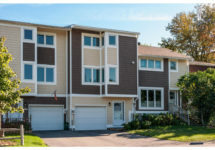 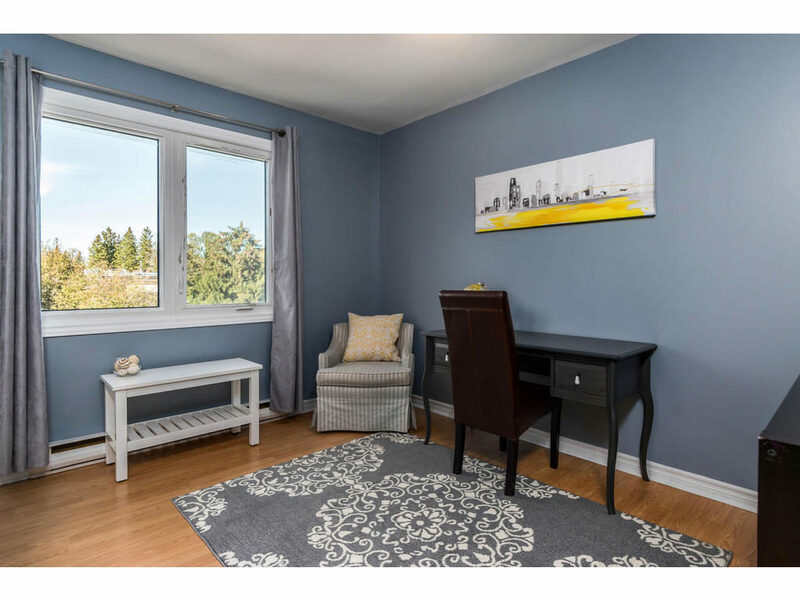 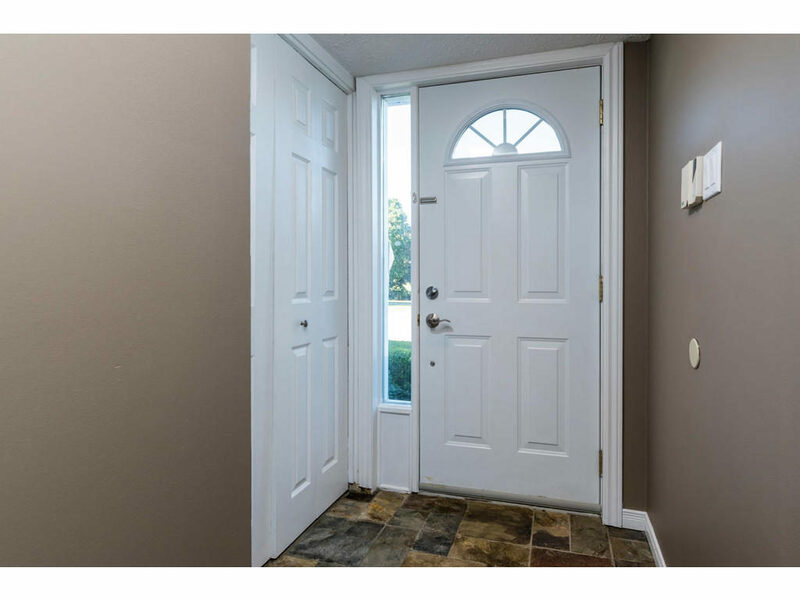 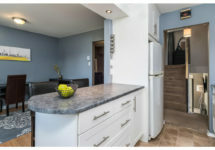 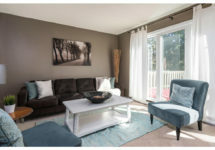 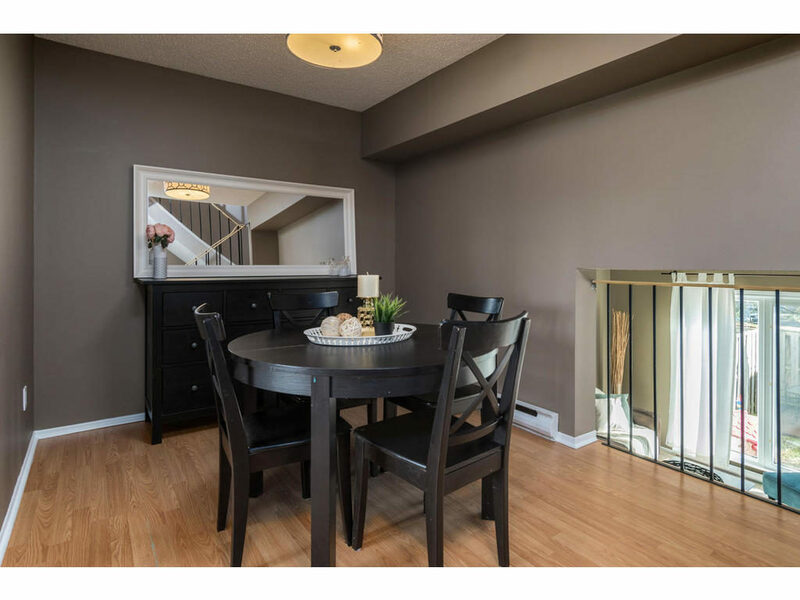 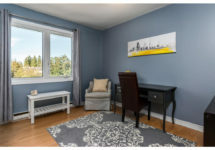 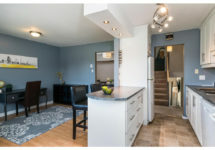 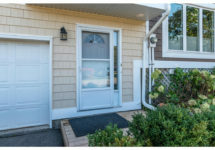 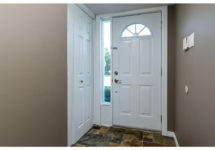 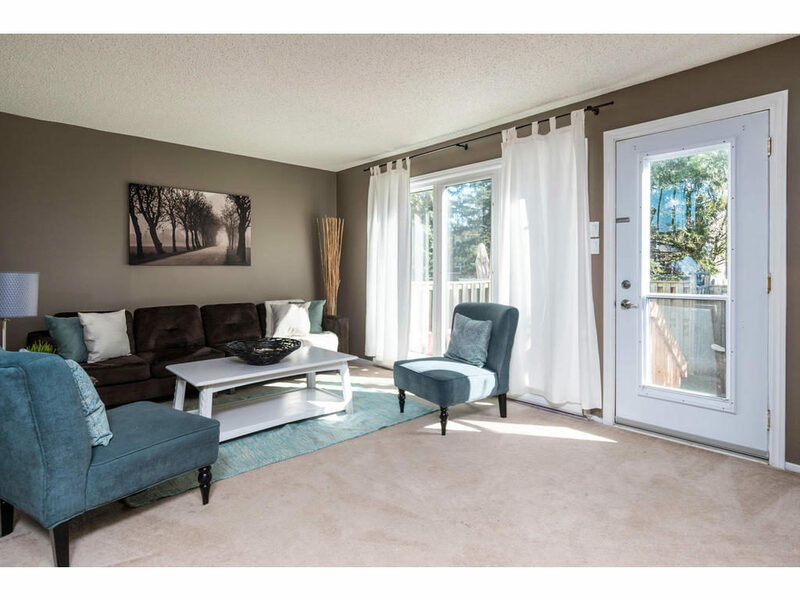 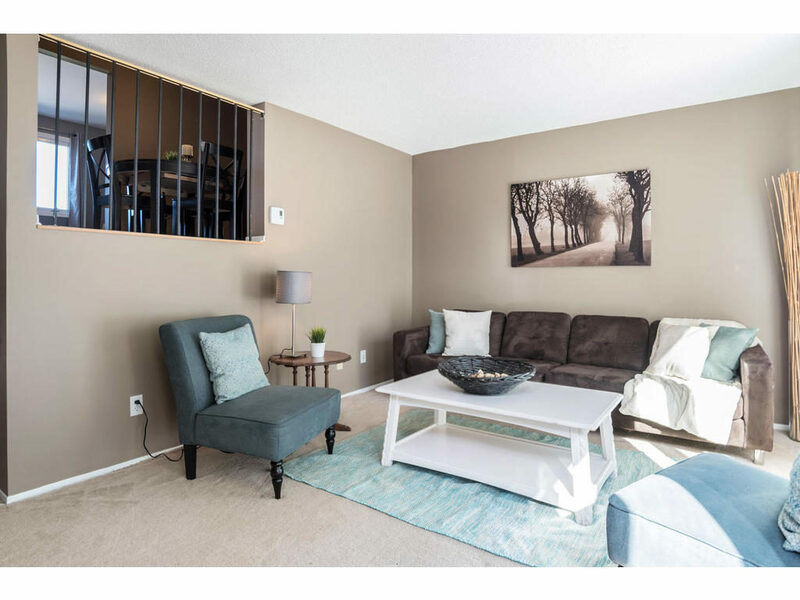 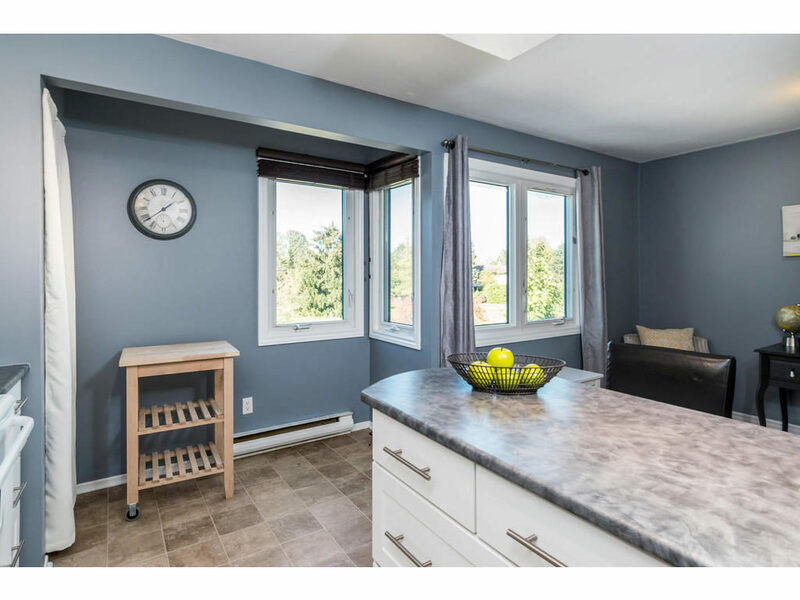 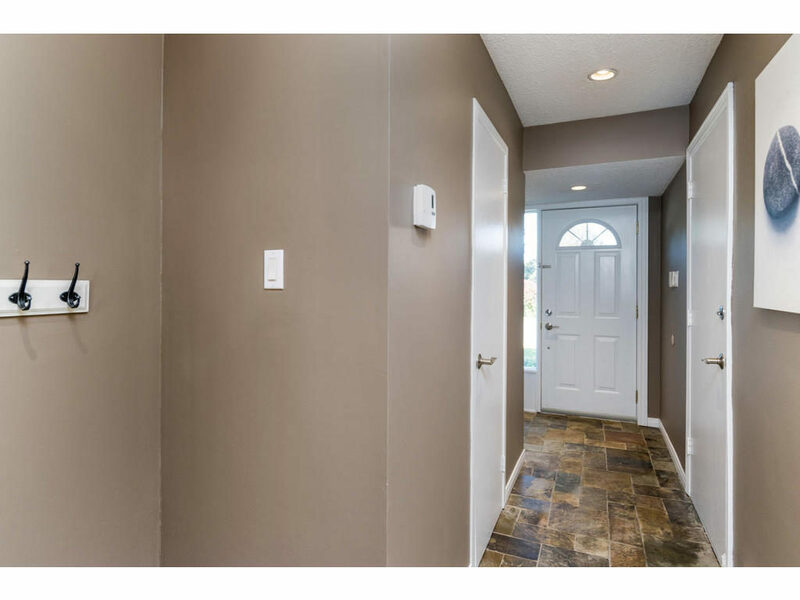 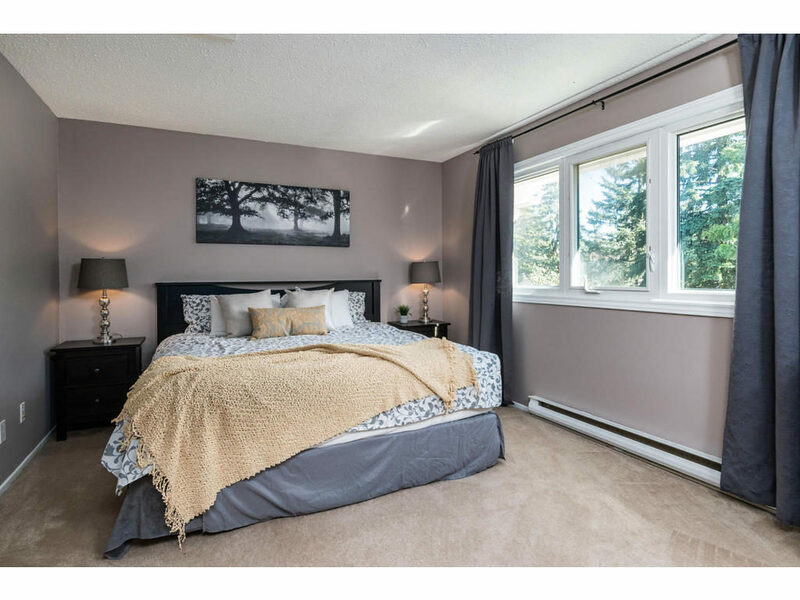 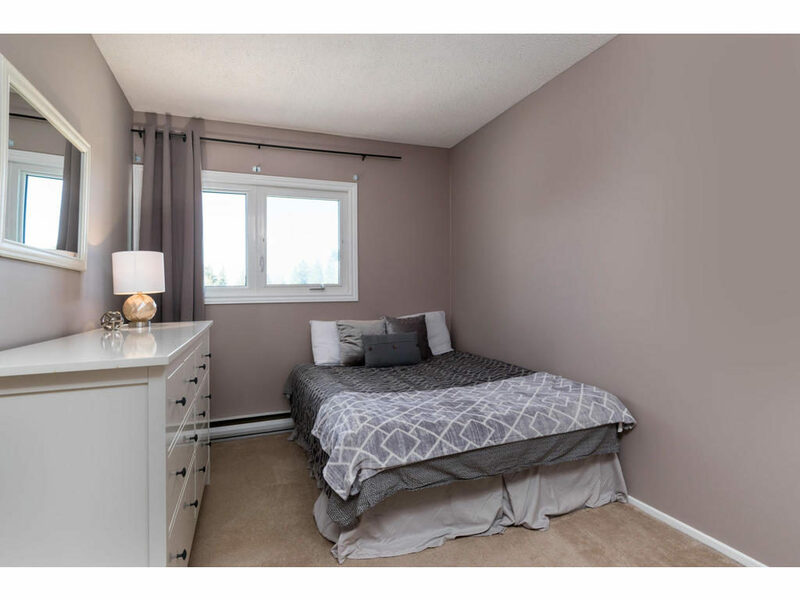 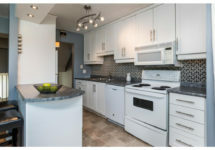 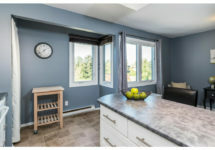 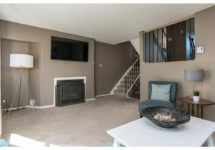 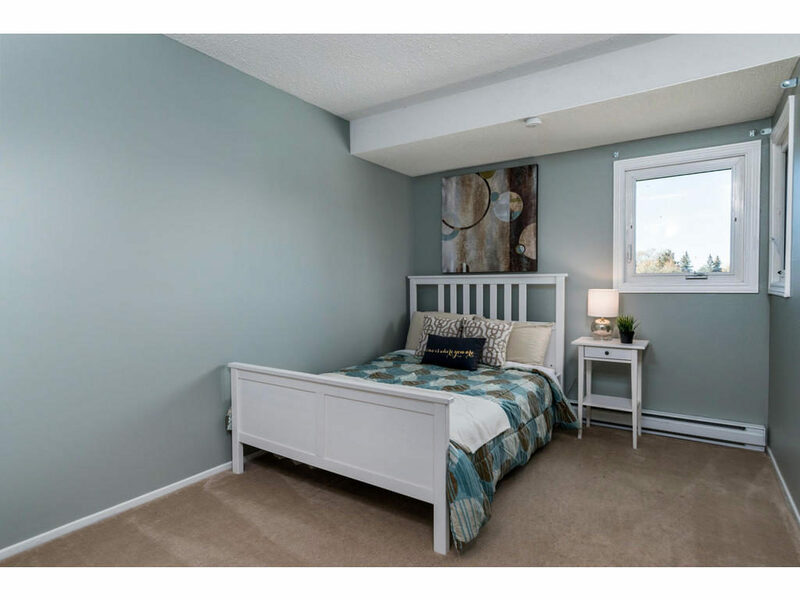 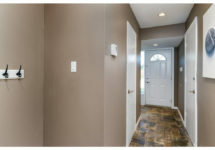 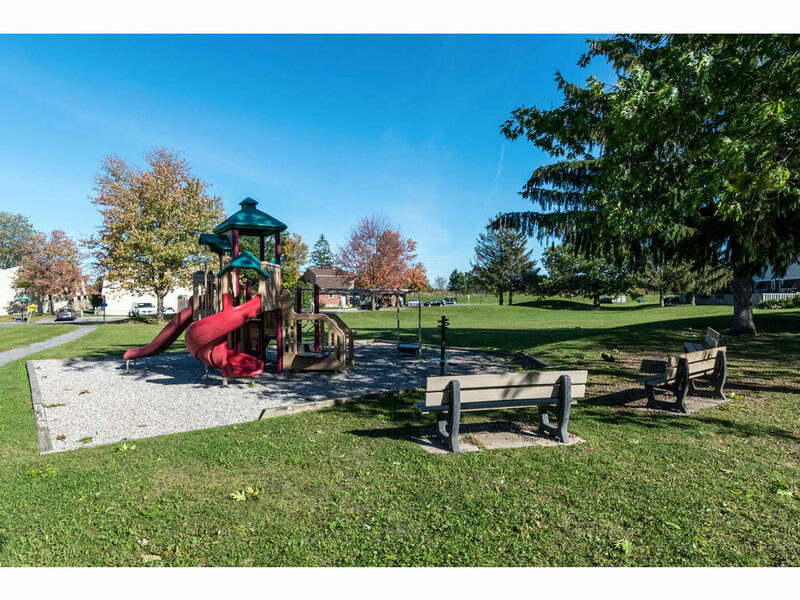 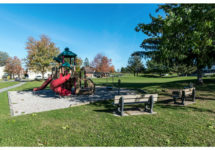 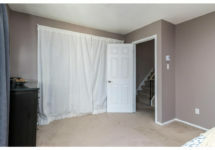 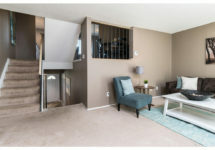 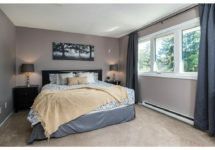 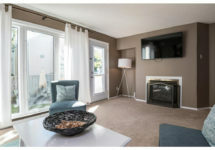 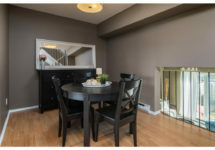 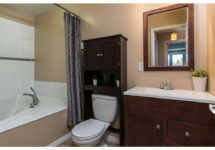 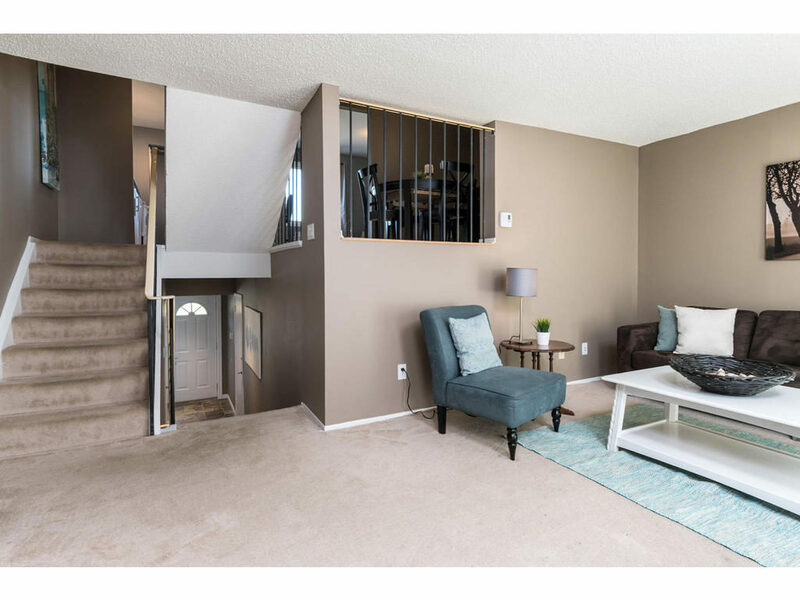 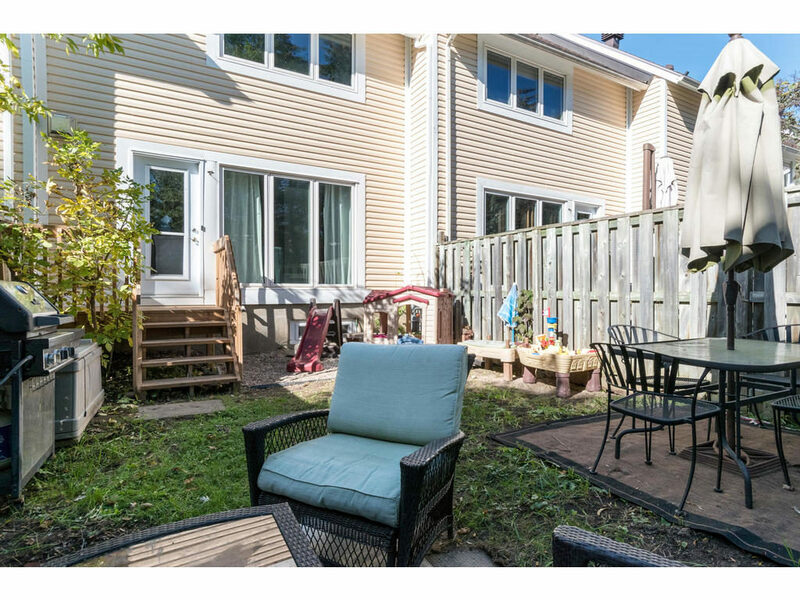 No rear neighbours, Fronting onto a treed park like area, located in the heart of Beaverbrook, 1 min from highway access & steps to main bus routes. 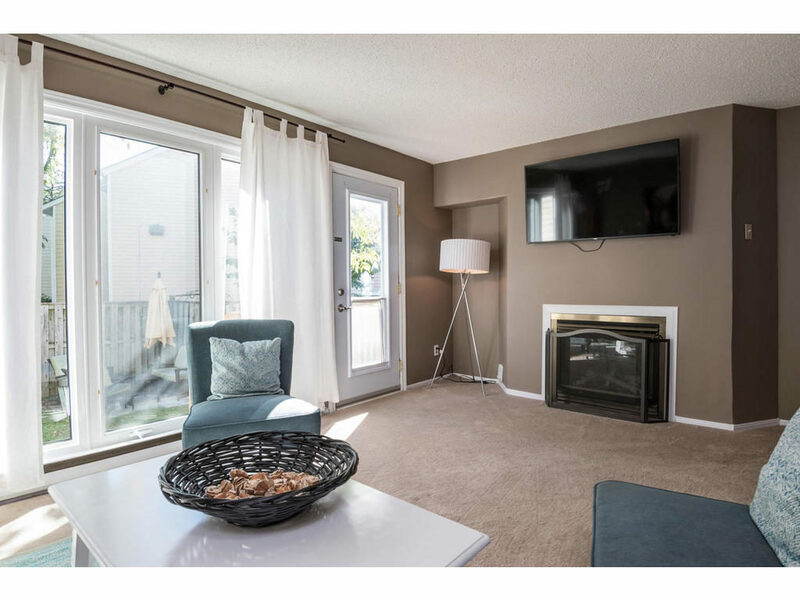 Features to love include: large family room with cozy gas fireplace, floor to ceiling windows that over looks the private backyard area. 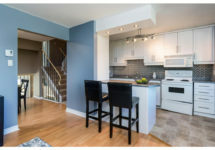 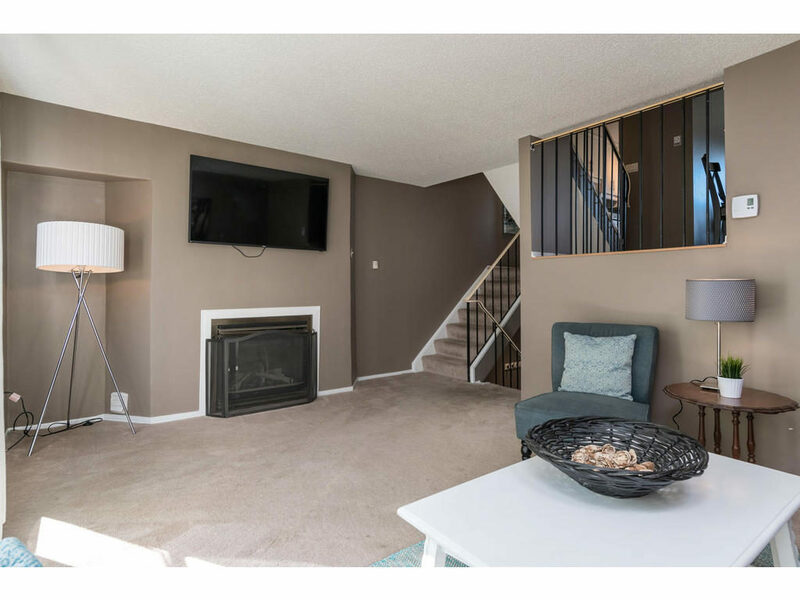 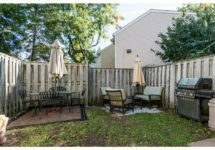 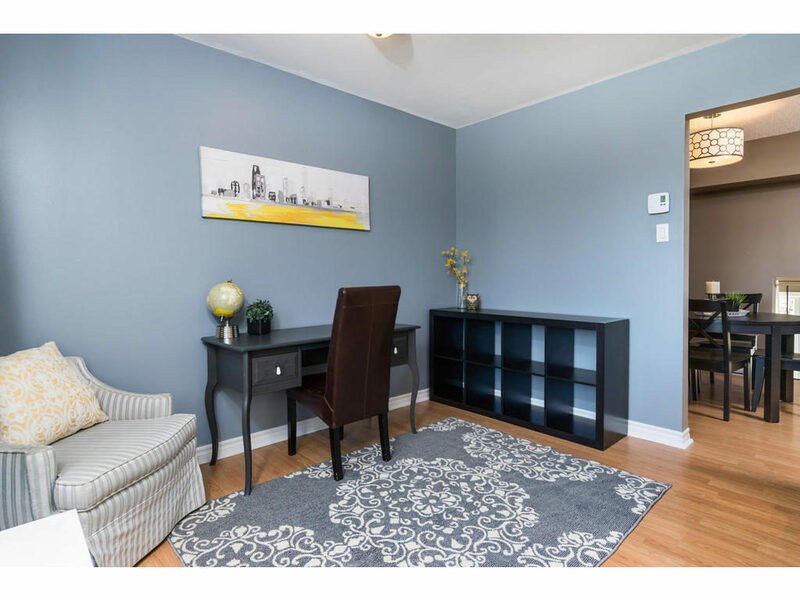 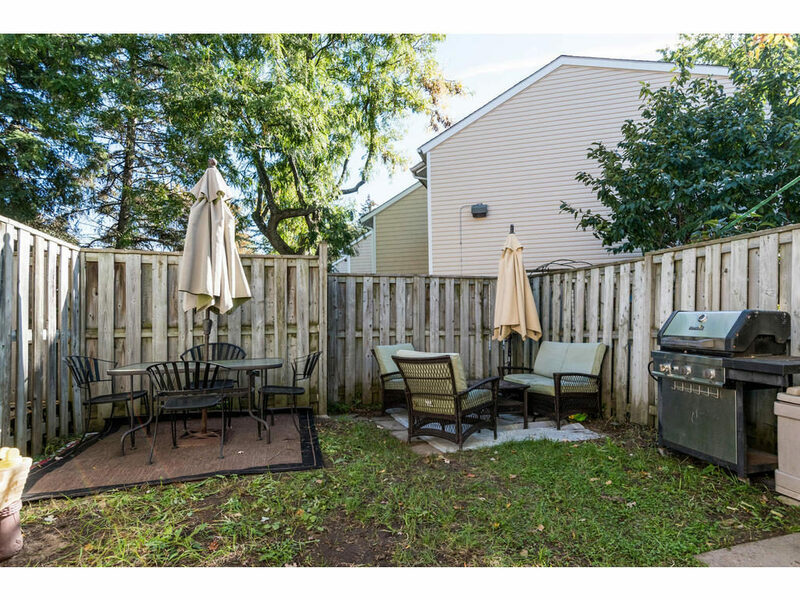 Upstairs hosts a formal dining space, eat in kitchen with lots of natural sunlight, pantry and bonus room that can be used as: second living room, office, play room ect. 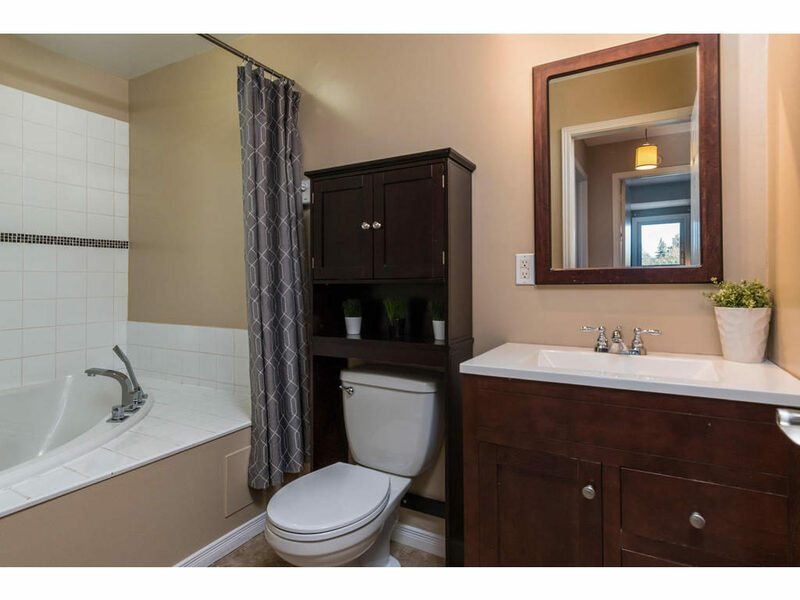 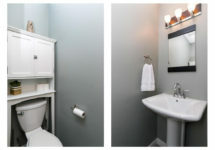 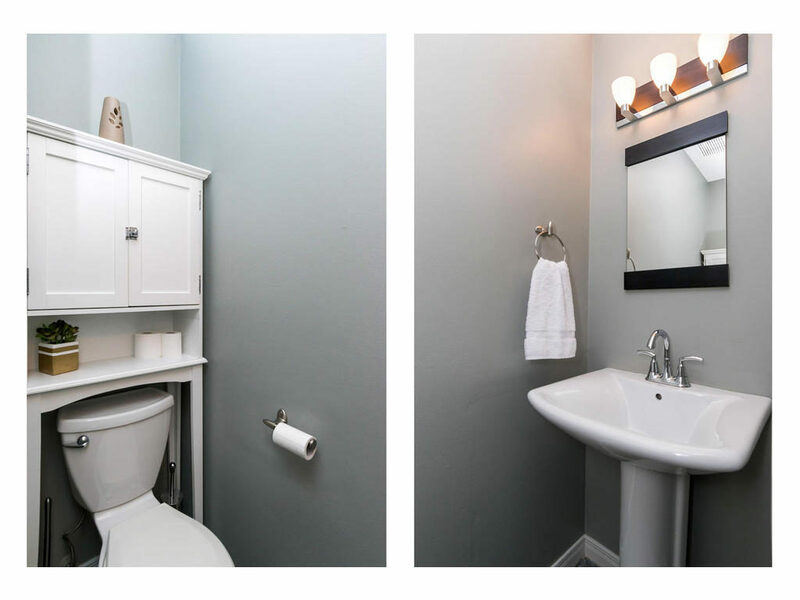 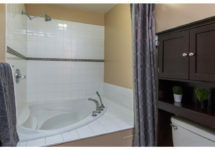 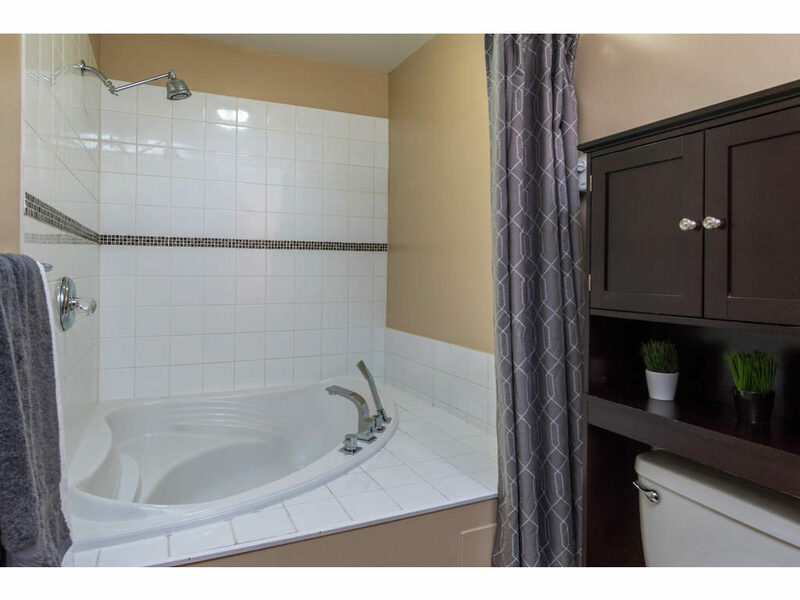 All 3 bedrooms are a great size, main bathroom is HUGE & includes a soaker tub! 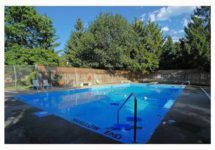 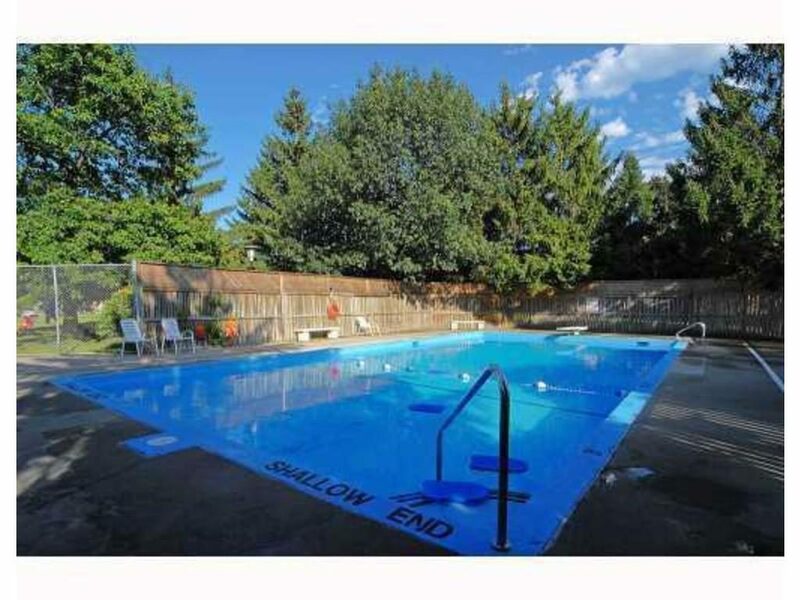 Amenities included are: play ground & outdoor swimming pool. 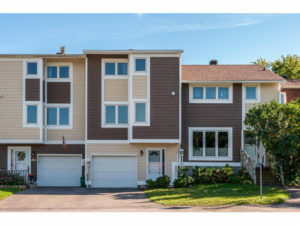 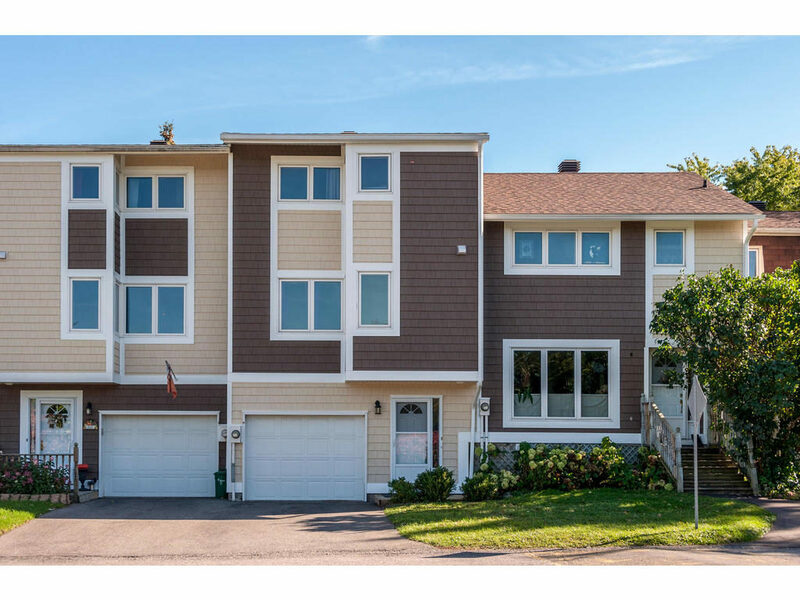 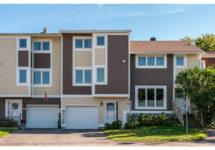 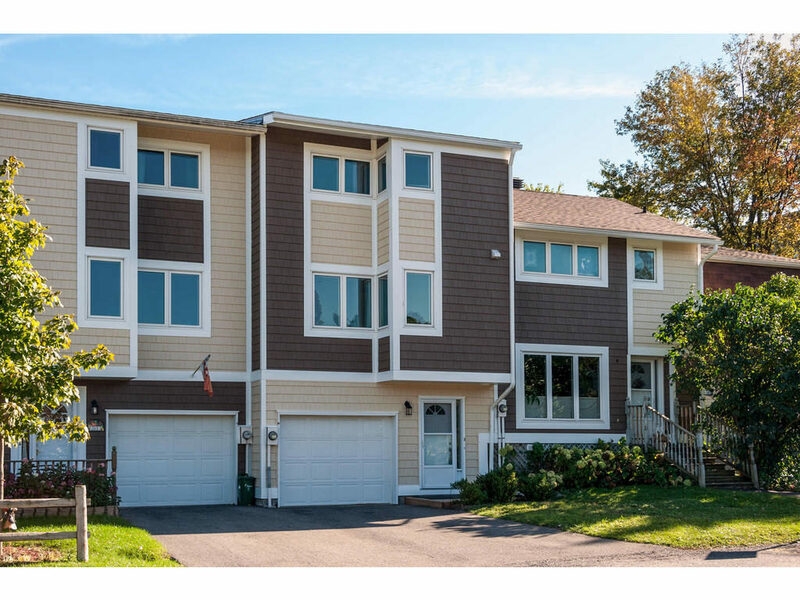 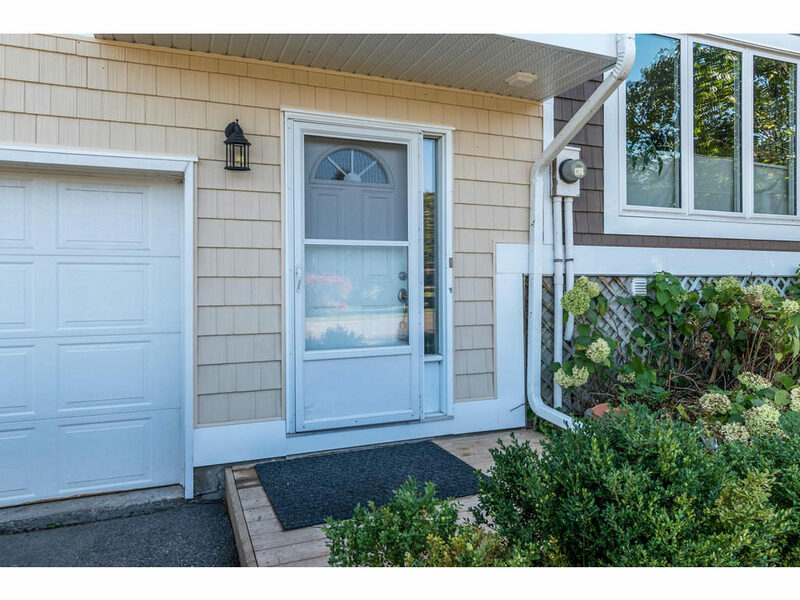 Condo has updated roof, windows, front & back deck, front & back doors, siding, gutters and topped up attic insulation. 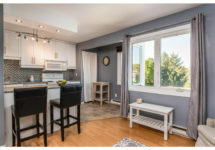 Don’t miss out, book a showing TODAY!